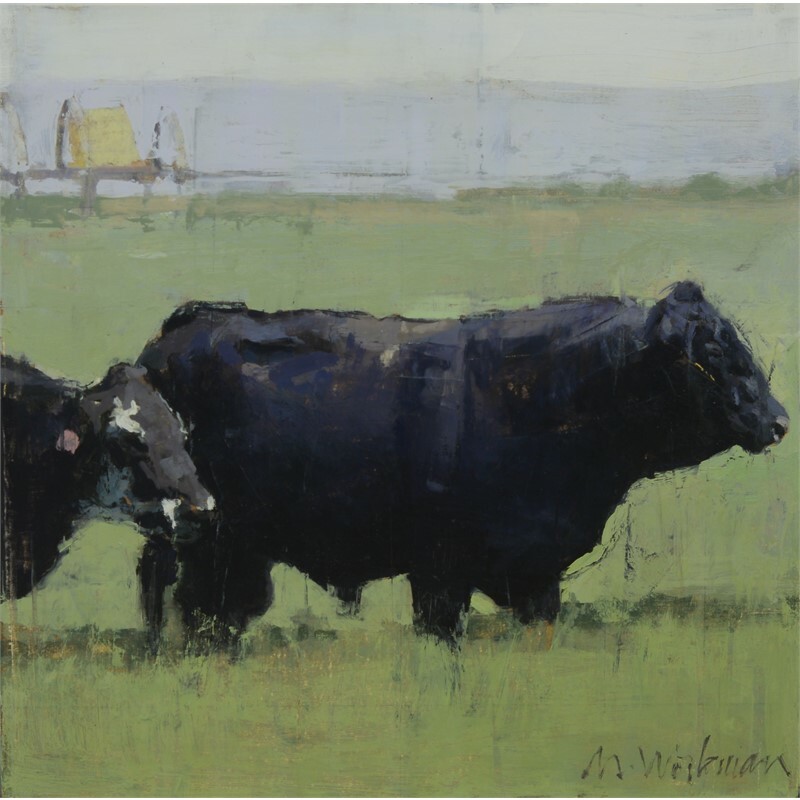 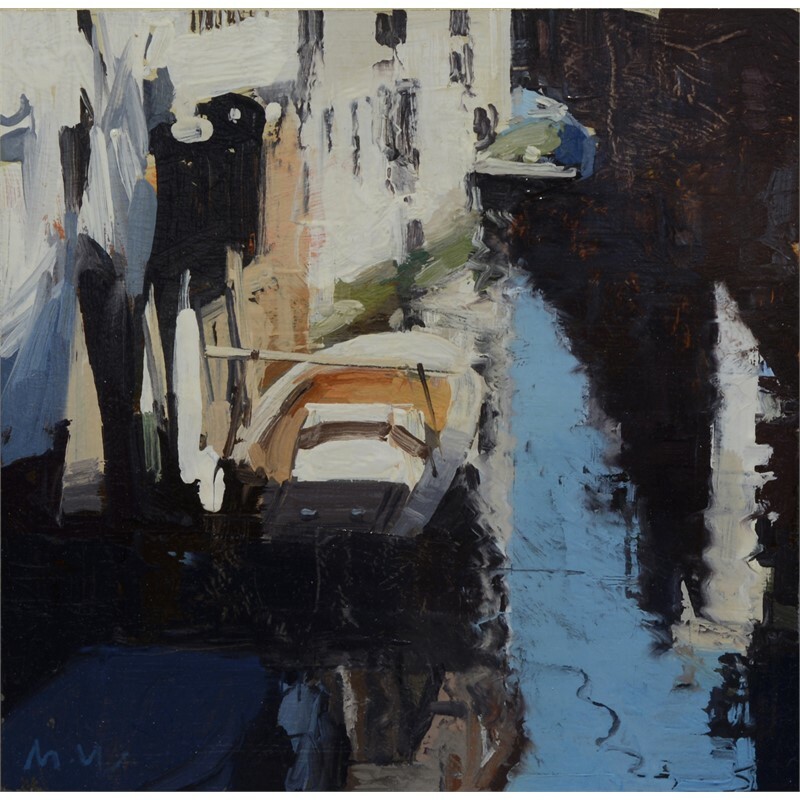 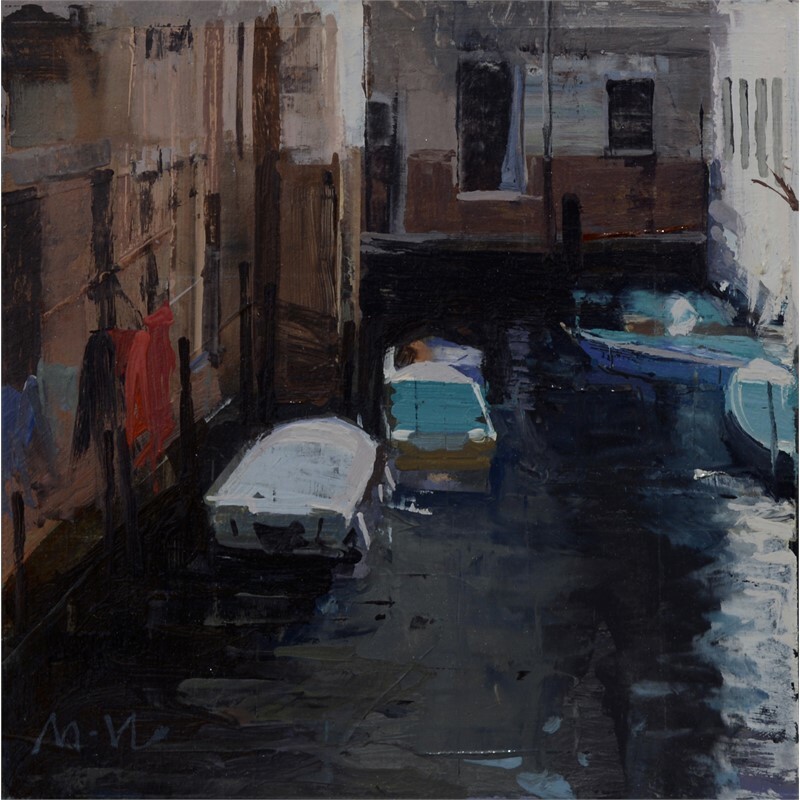 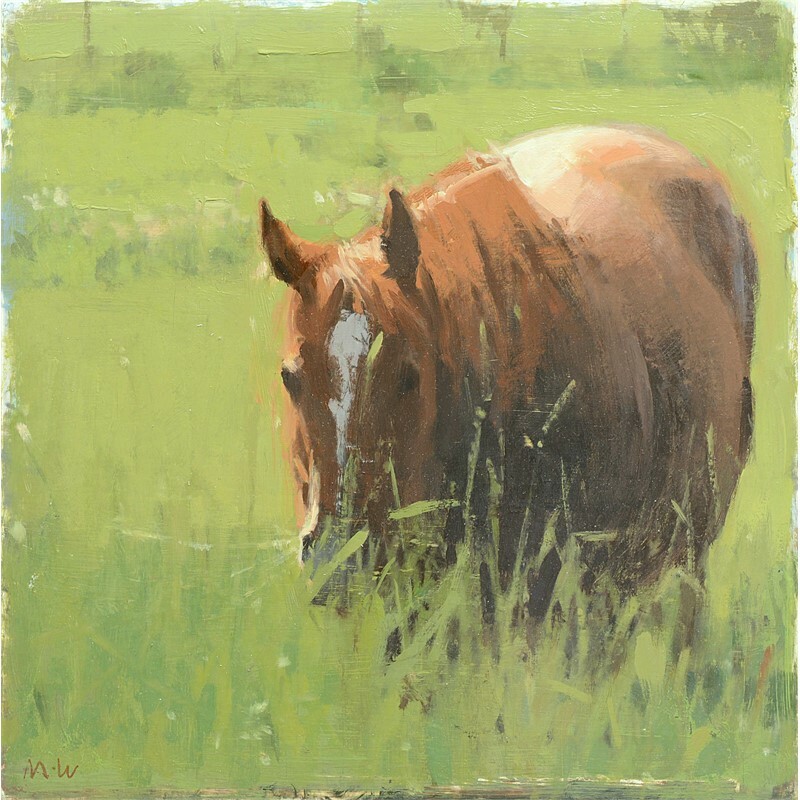 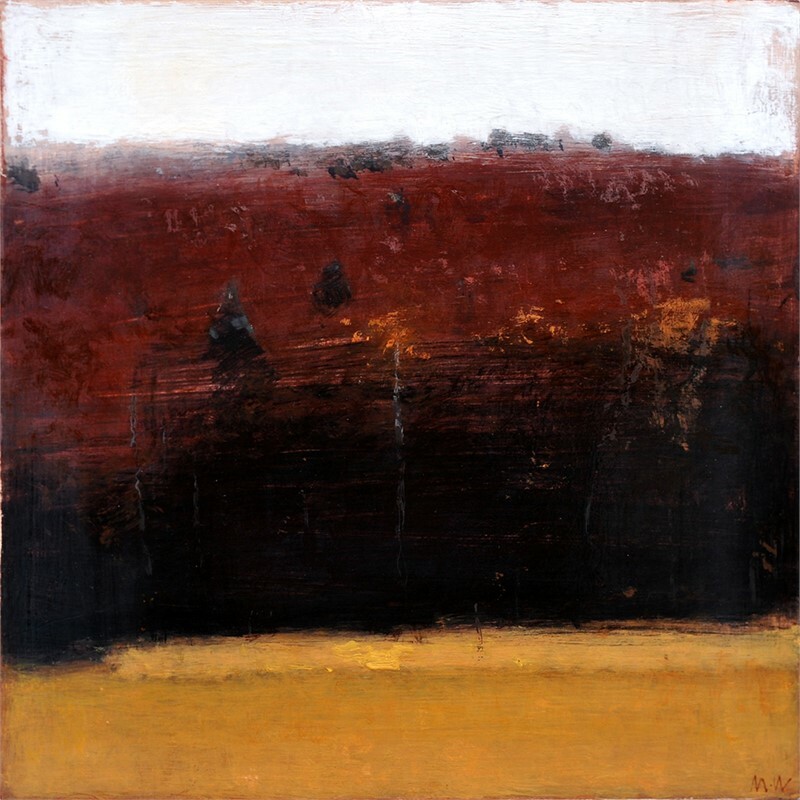 Michael Workman is considered to be a master landscape painter. 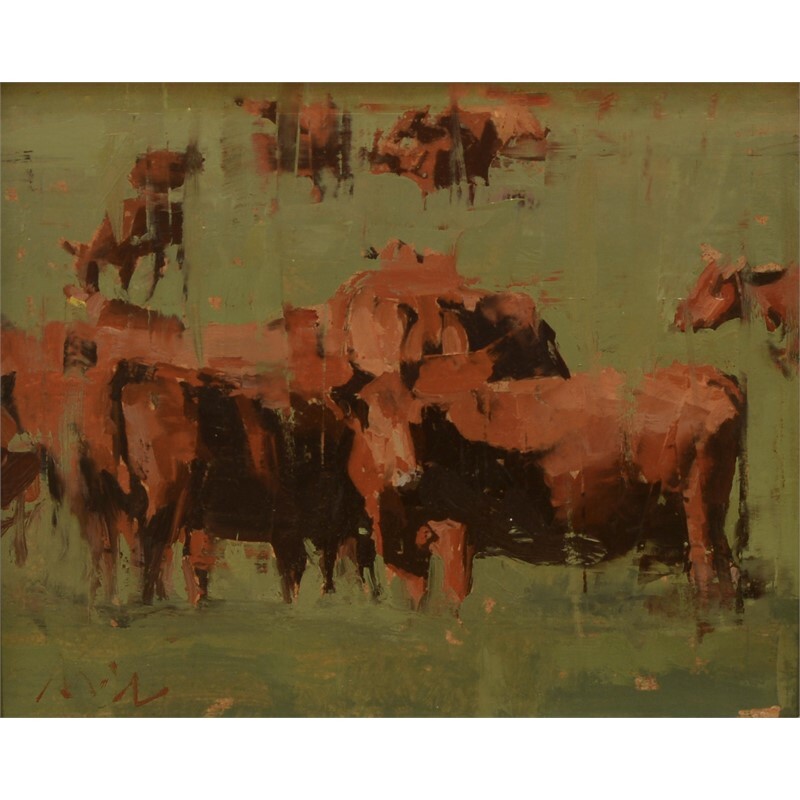 He is one of the major New American Tonalist painters and his use of color, texture and light create a balance between realistic and abstract interpretation. 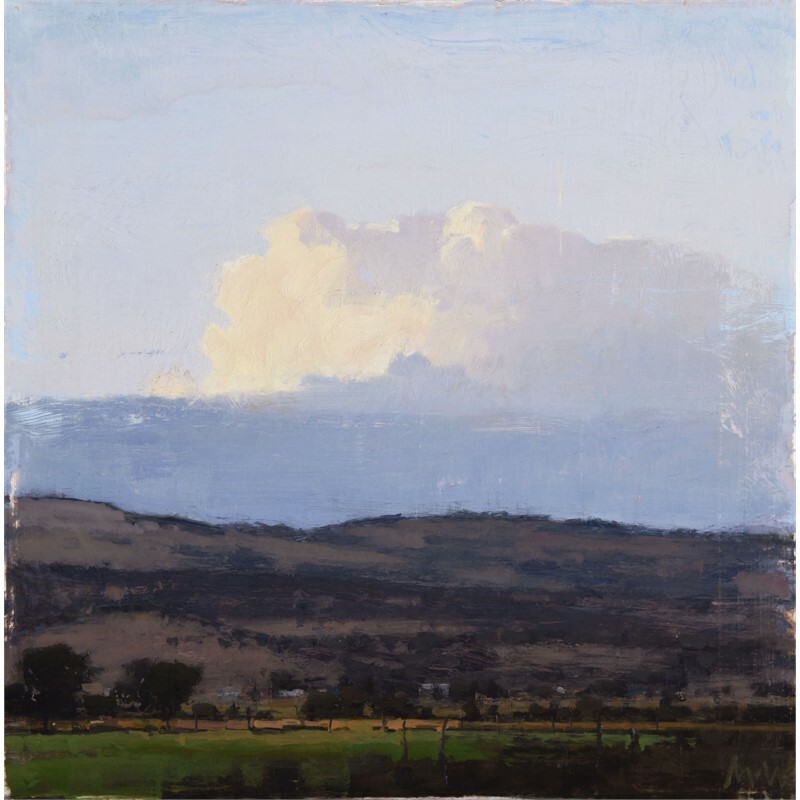 During his early years of painting, he decided to follow in the footsteps of his hero George Inness and go beyond the visible surface of a landscape and seek an emotional-spiritual response from the viewer. 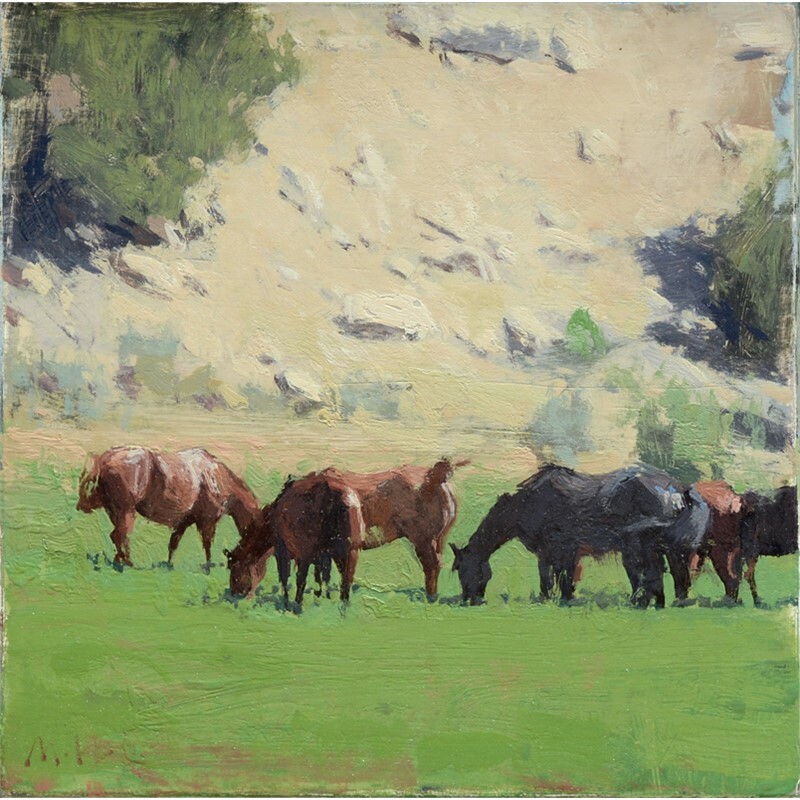 Workman was born in 1959 and raised on a small farm in Highland Utah. 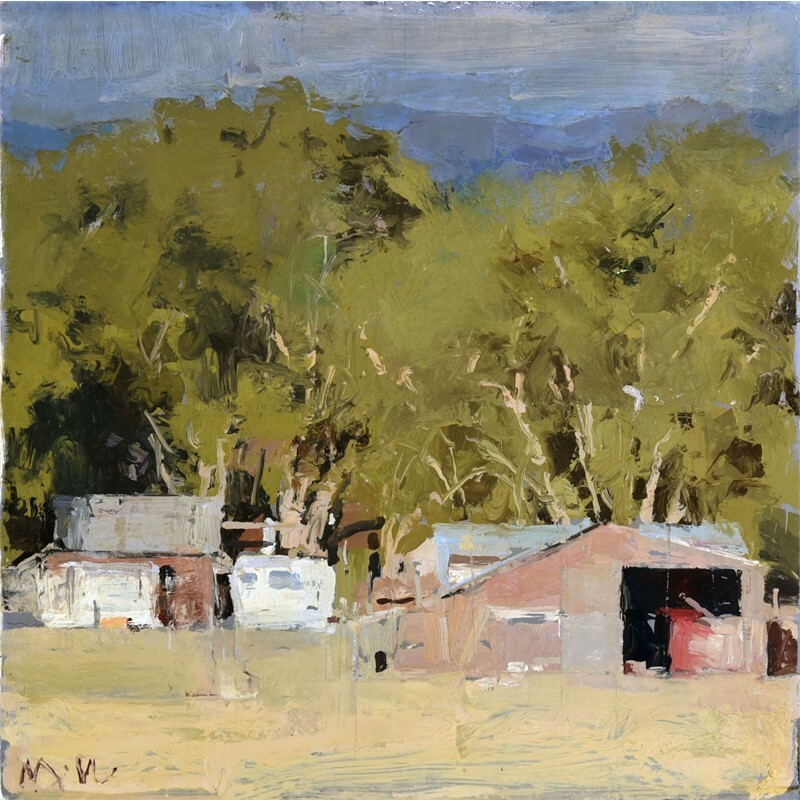 He and his wife now live in the small town of Spring City where they raised their five children. 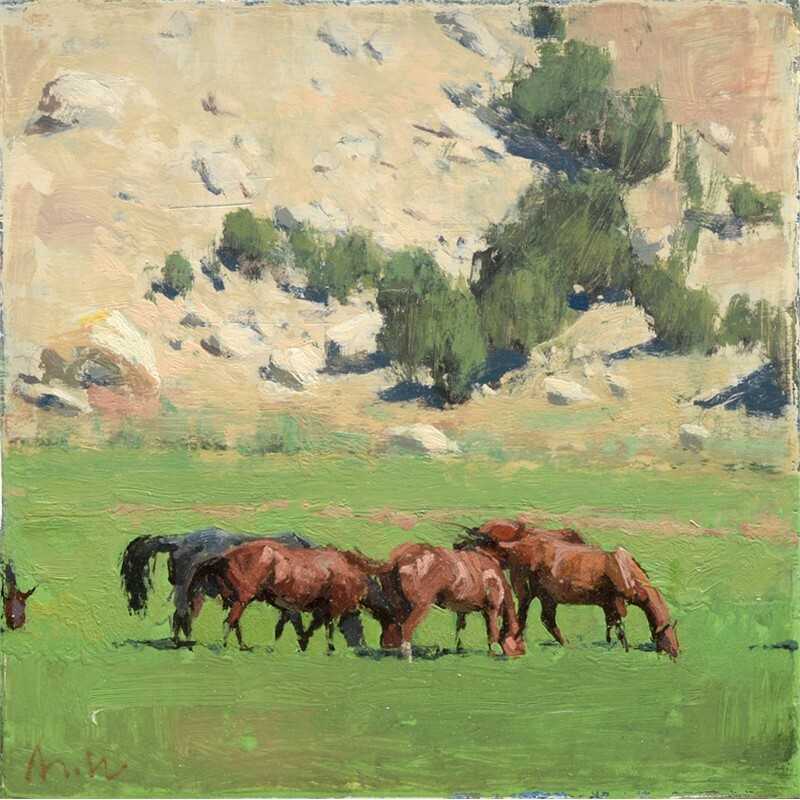 This area of Central Utah has been an inspiration for Workman’s paintings for many years and is still his favorite place to be and paint. 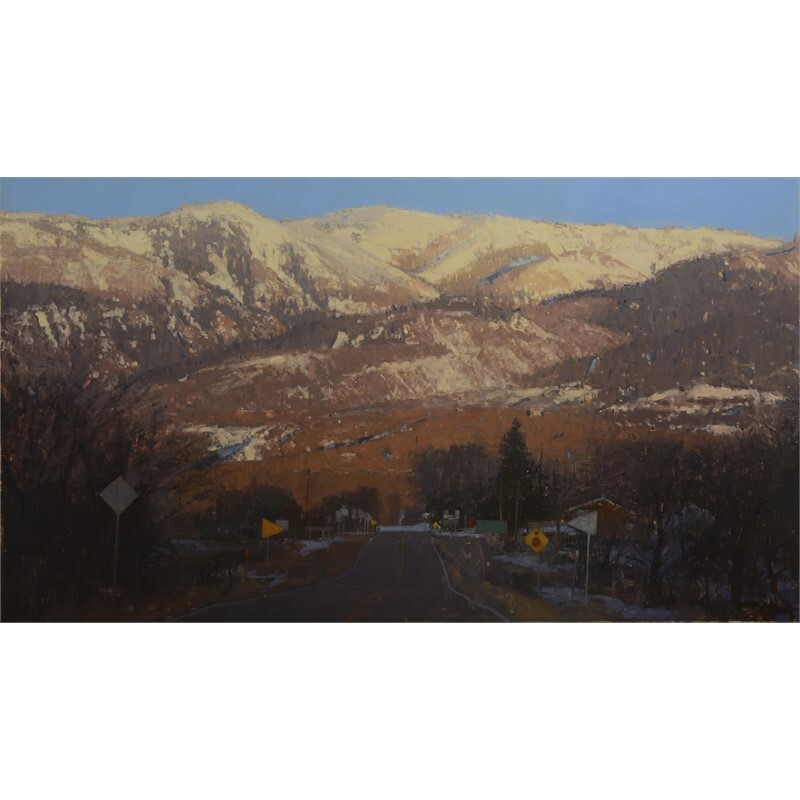 He earned both his Bachelor’s degree in painting and drawing and his Master of Fine Arts degree from Brigham Young University. 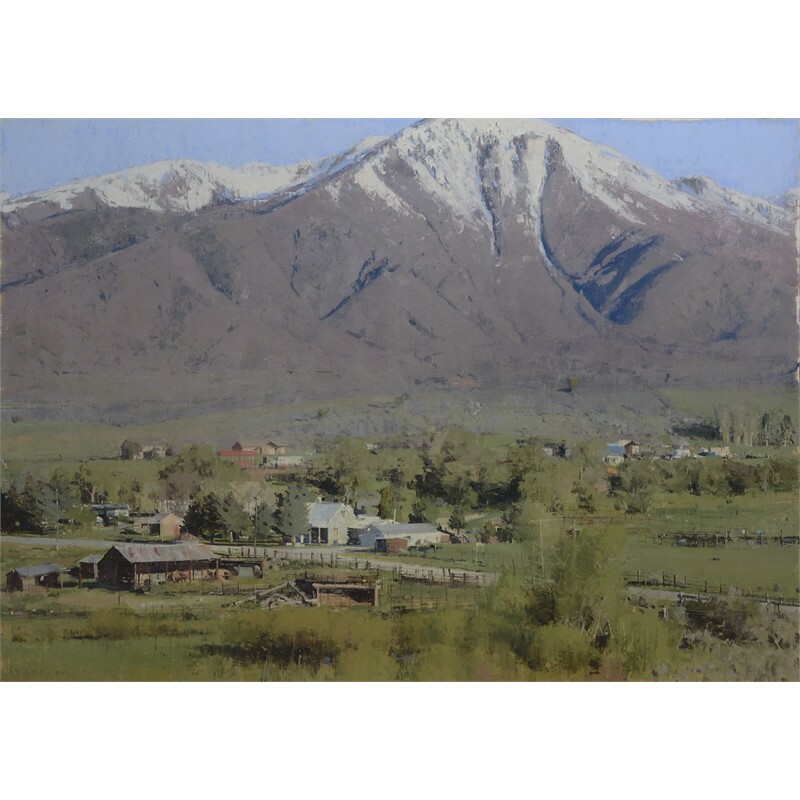 He paid for his education working as an architectural illustrator, and credits this early discipline as where he learned to make painting a steady daily commitment. 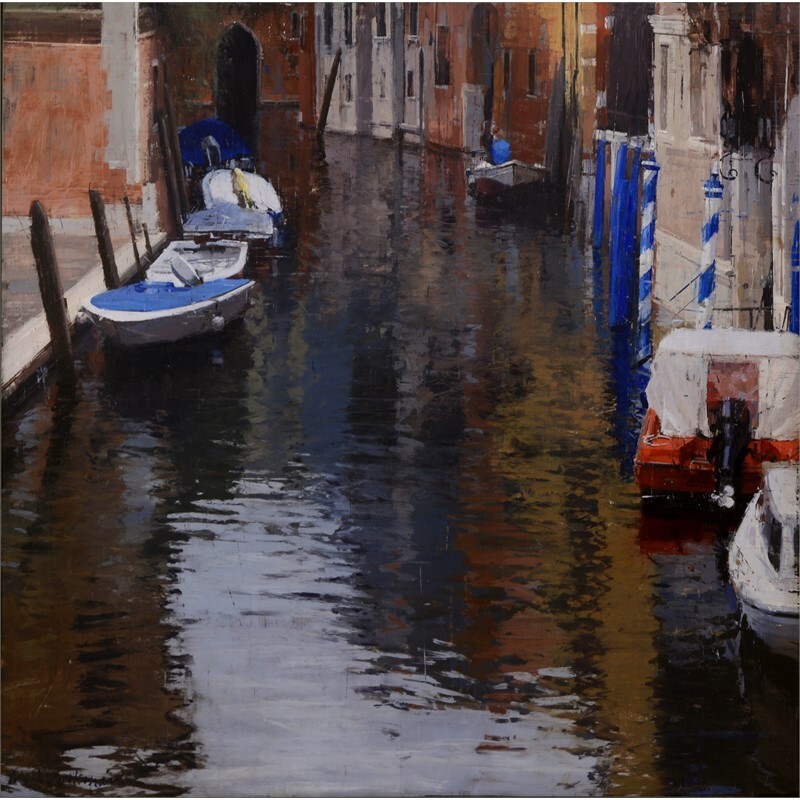 His paintings appeal to those without an education in the arts as well as to fellow artists and the educated or naturally poetic people who look for and find layers of meaning in his work.  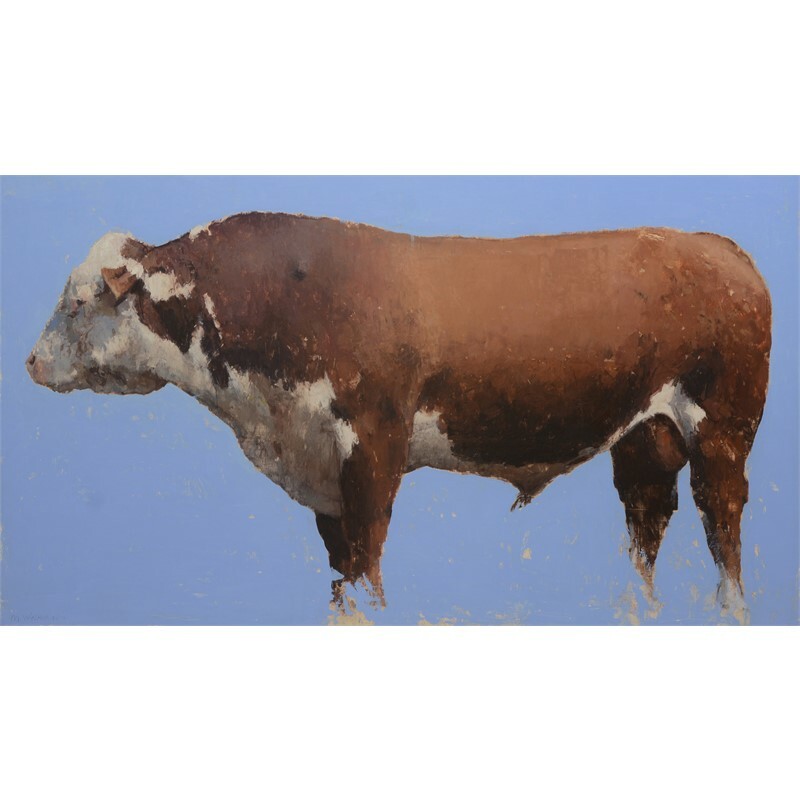 Workman has shown in many prestigious exhibitions throughout his career, has had numerous one-man shows and is included in many public and private collections. 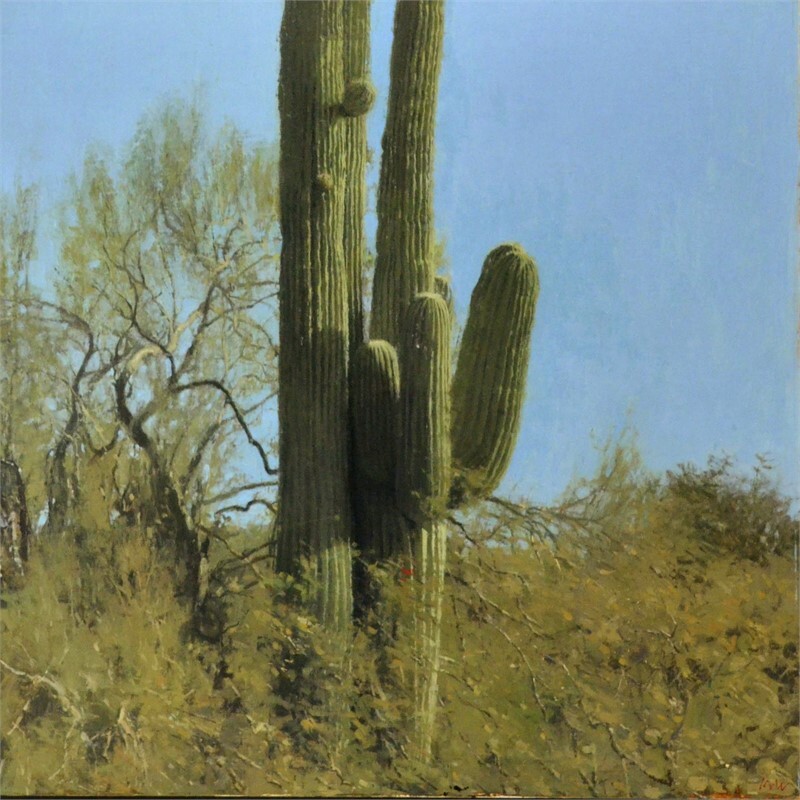 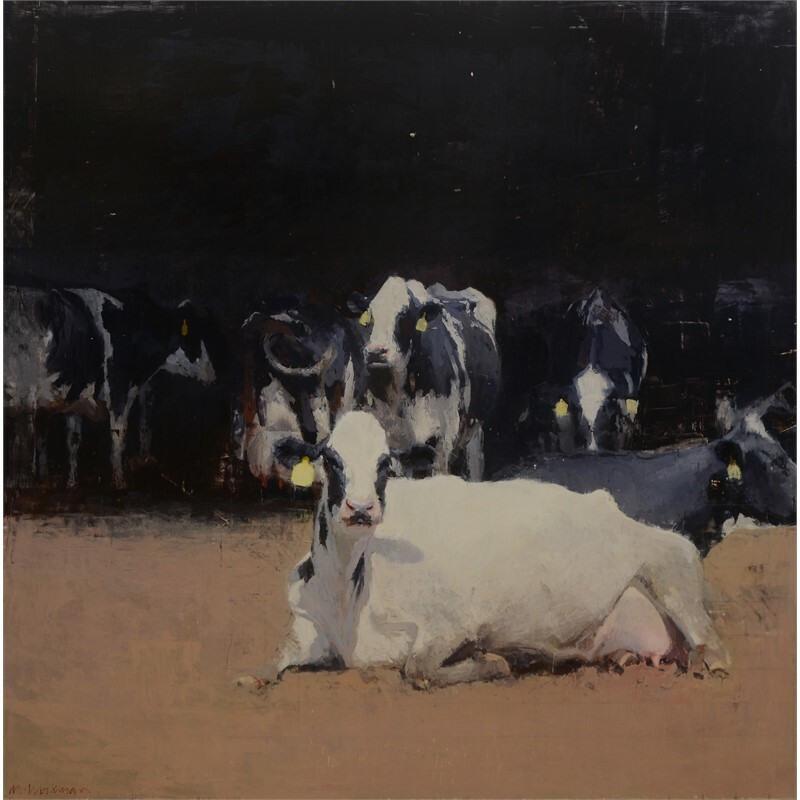 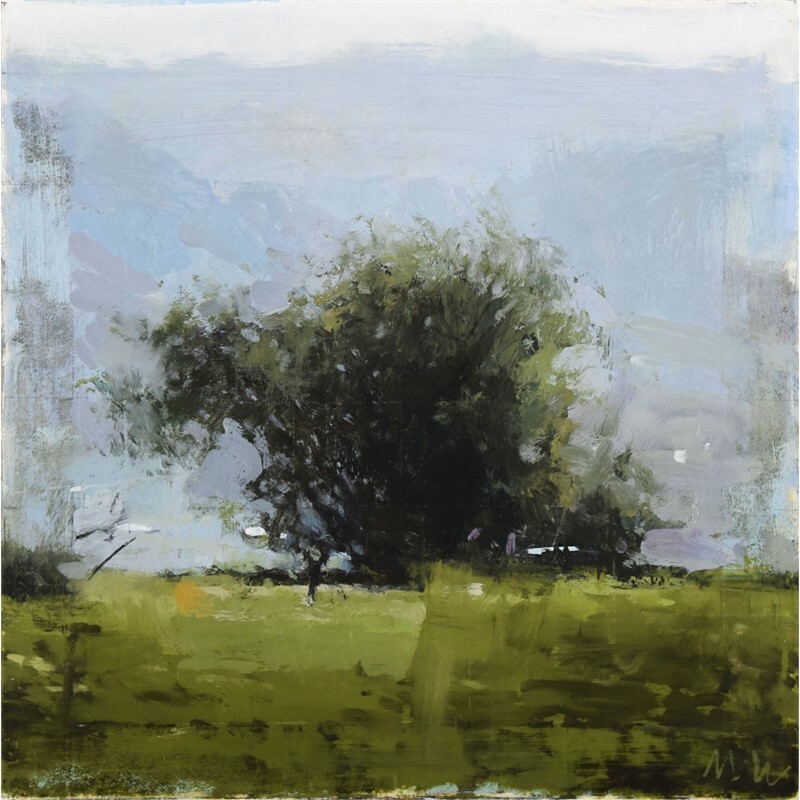 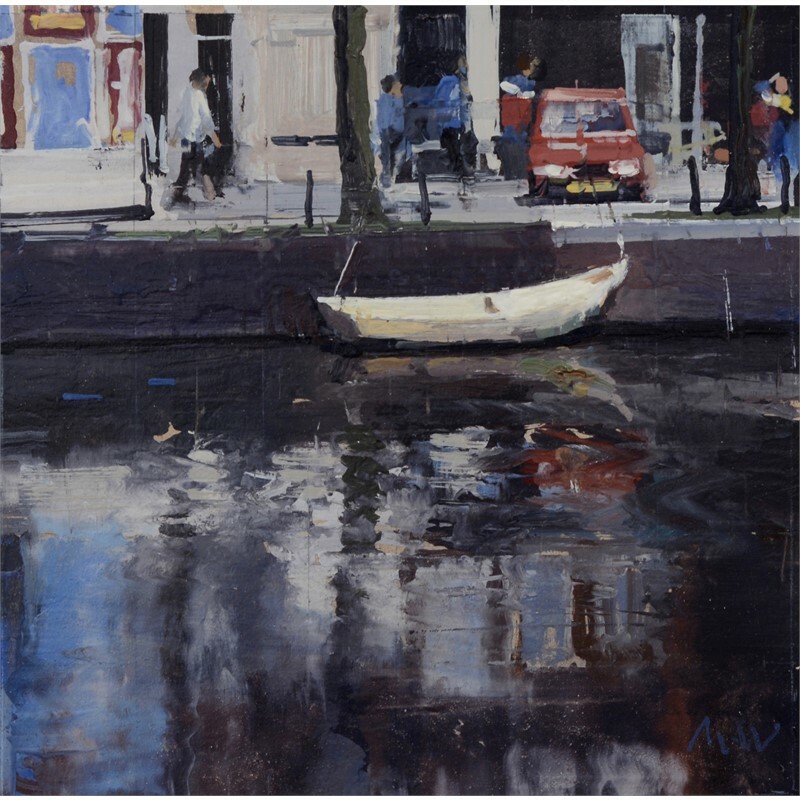 He is currently represented by Evoke Contemporary Gallery in Santa Fe, New Mexico, Gallery 1261 in Denver, Colorado and David Ericson fine Art in Salt Lake City, Utah. 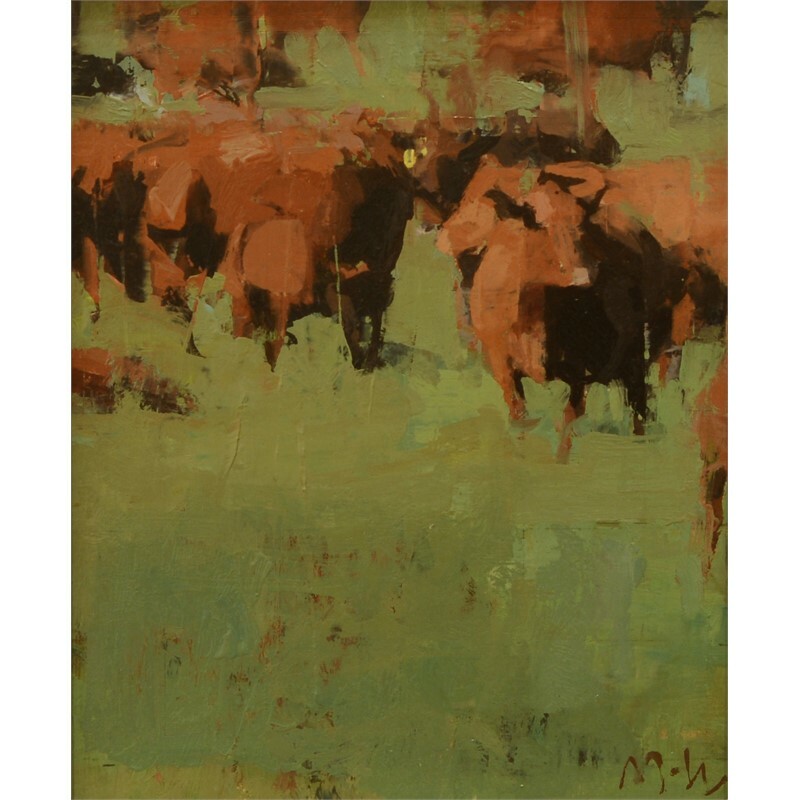 Michael Workman is considered to be a master landscape painter. 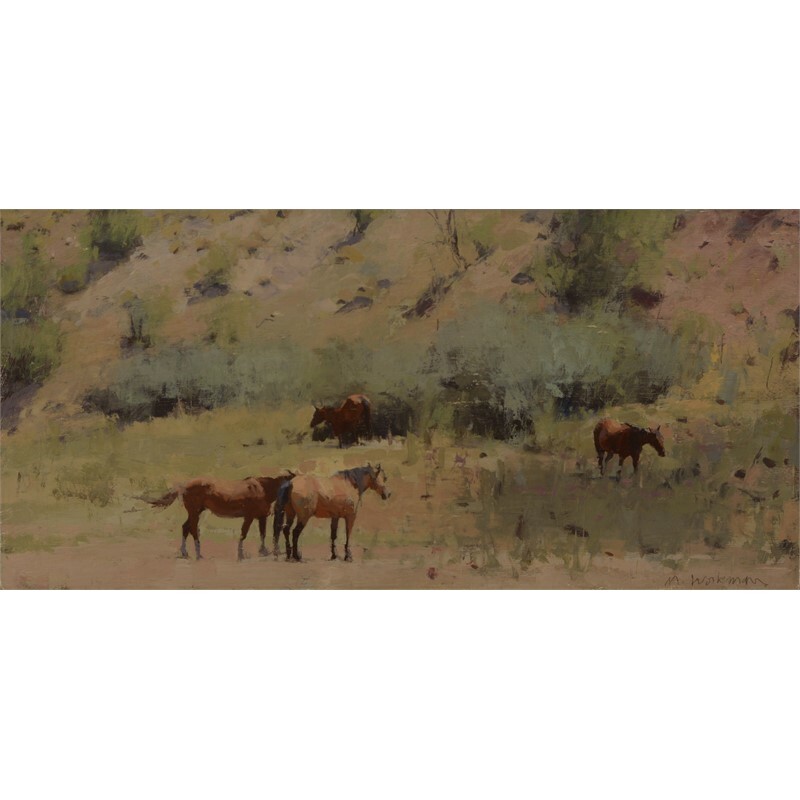 He is one of the major New American Tonalist painters and his use of color, texture and light create a balance between realistic and abstract interpretation. 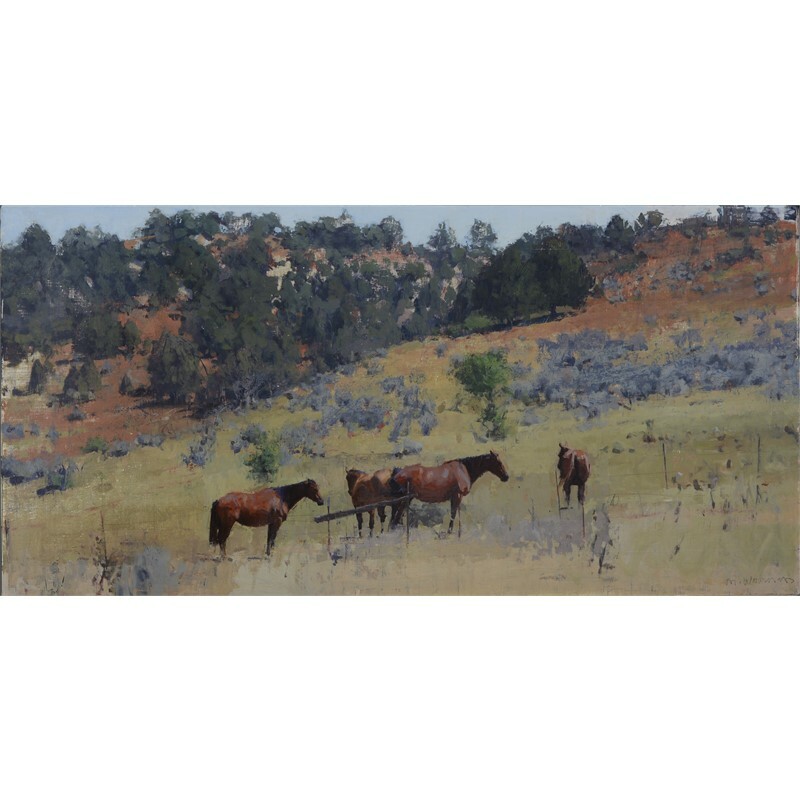 During his early years of painting, he decided to follow in the footsteps of his hero George Inness and go beyond the visible surface of a landscape and seek an emotional-spiritual response from the viewer. 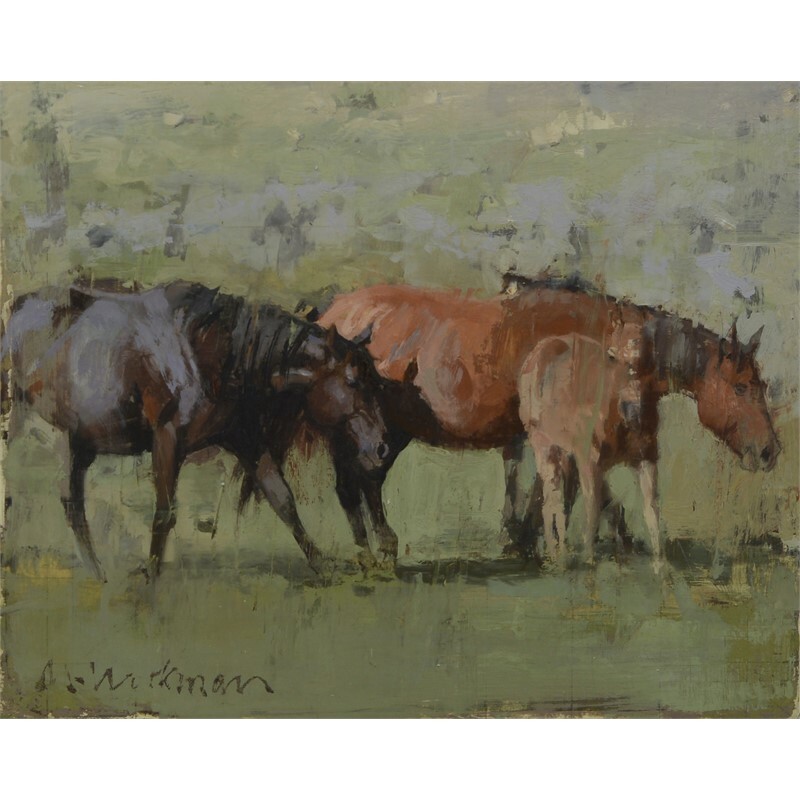 Workman was born in 1959 and raised on a small farm in Highland Utah. 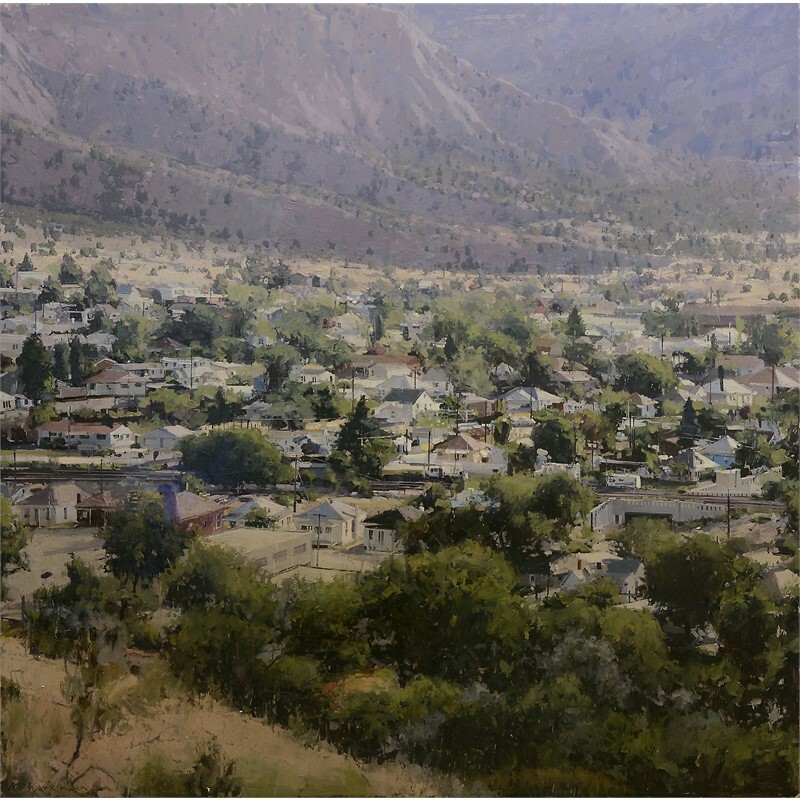 He and his wife now live in the small town of Spring City where they raised their five children. 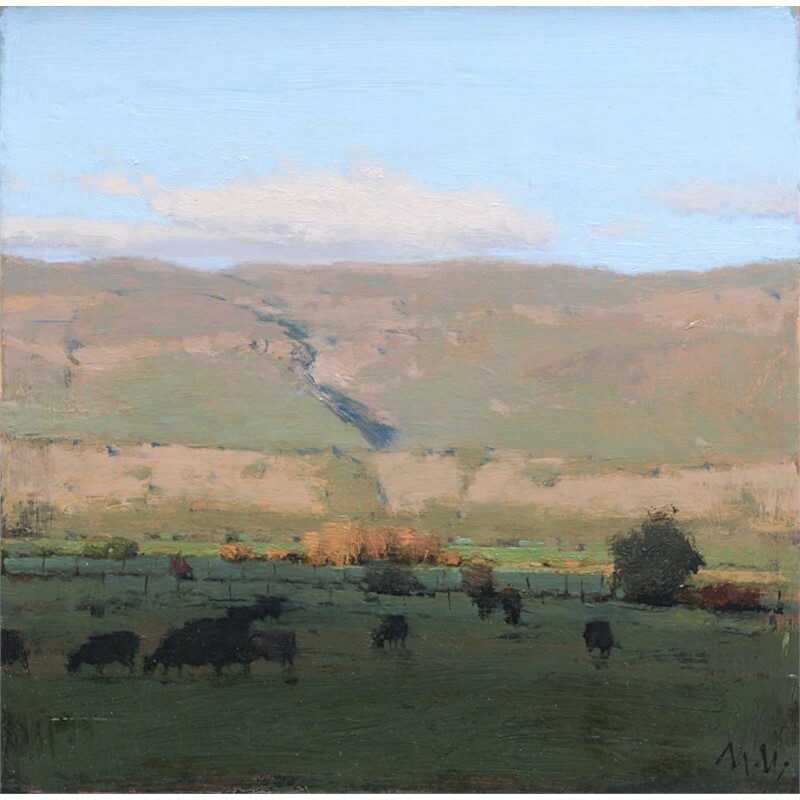 This area of Central Utah has been an inspiration for Workman’s paintings for many years and is still his favorite place to be and paint. 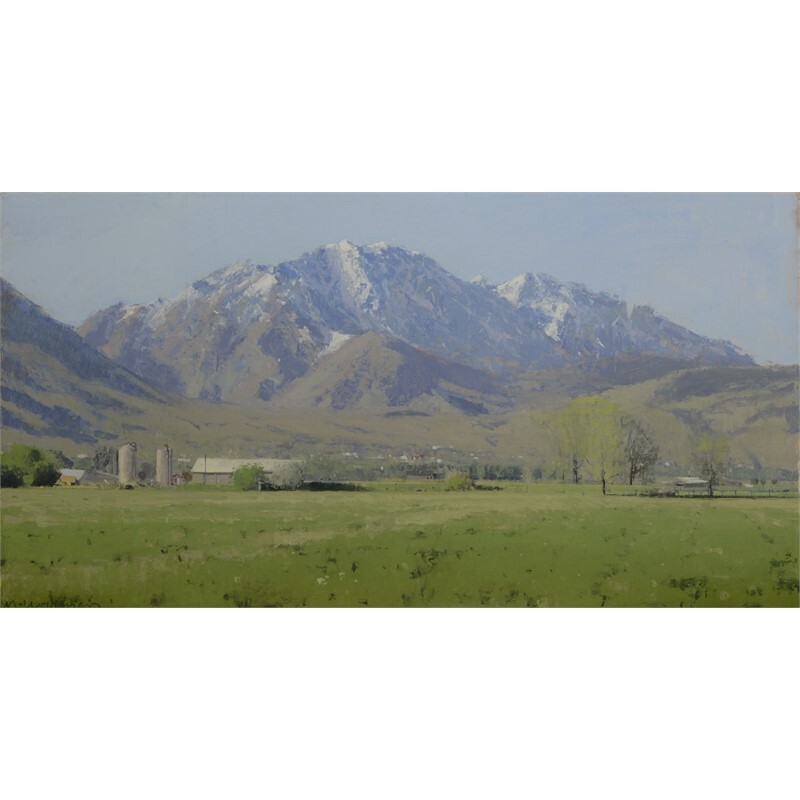 He earned both his Bachelor’s degree in painting and drawing and his Master of Fine Arts degree from Brigham Young University. 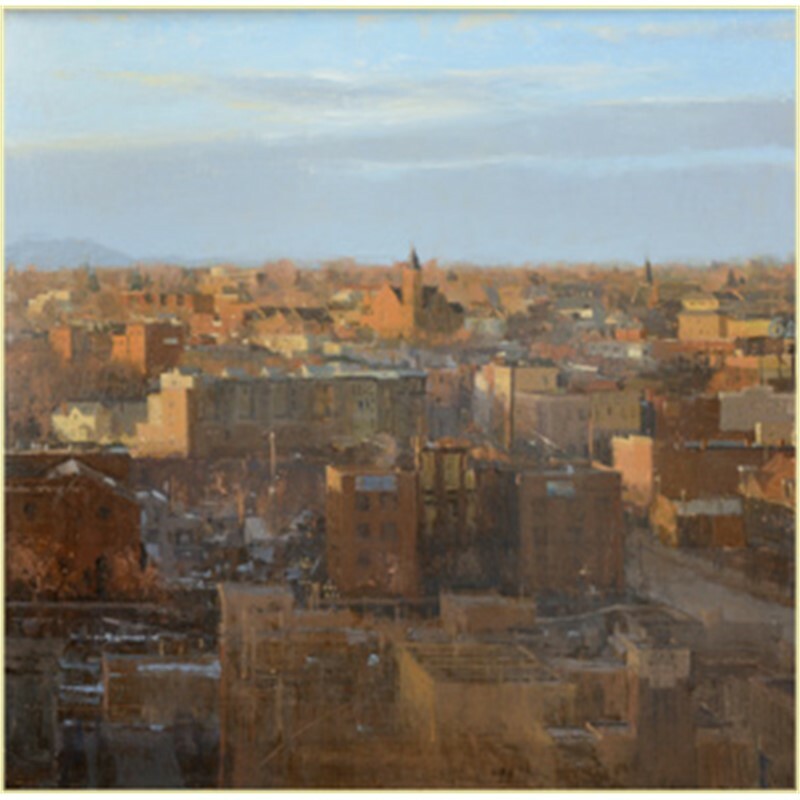 He paid for his education working as an architectural illustrator, and credits this early discipline as where he learned to make painting a steady daily commitment. 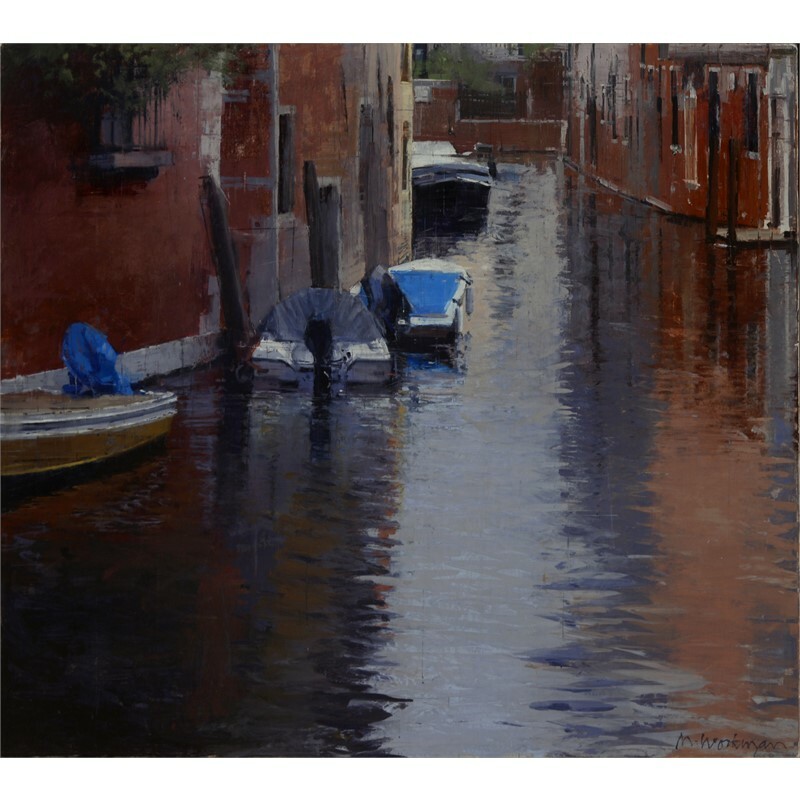 His paintings appeal to those without an education in the arts as well as to fellow artists and the educated or naturally poetic people who look for and find layers of meaning in his work. 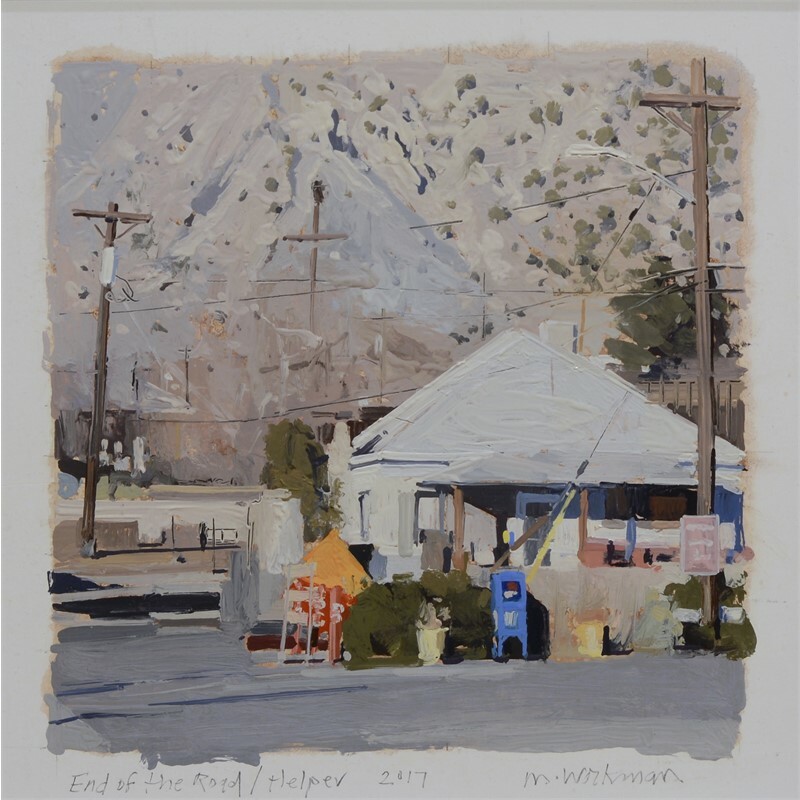 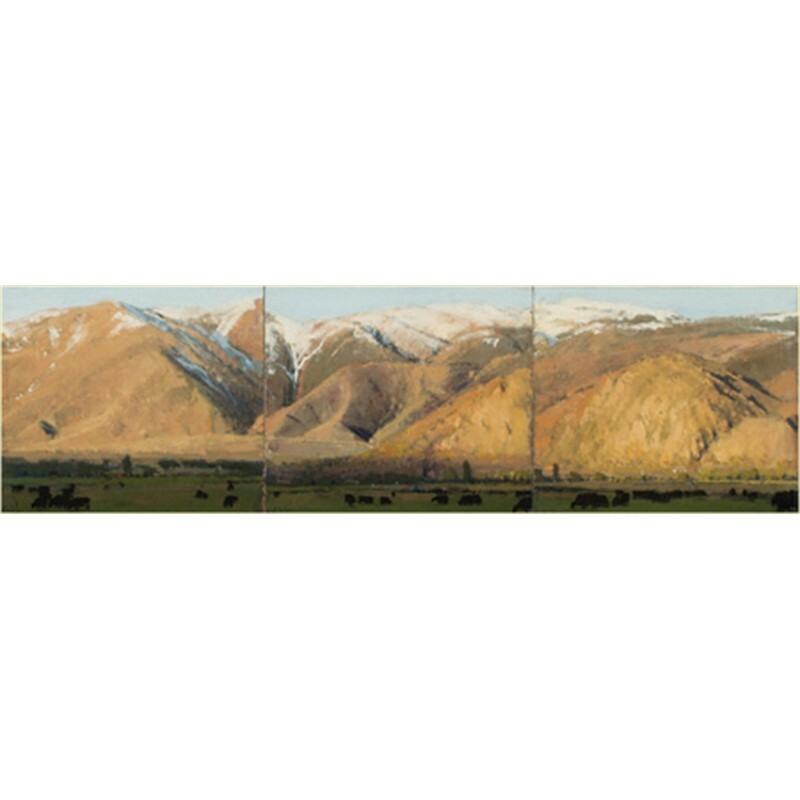 Workman has shown in many prestigious exhibitions throughout his career, has had numerous one-man shows and is included in many public and private collections. 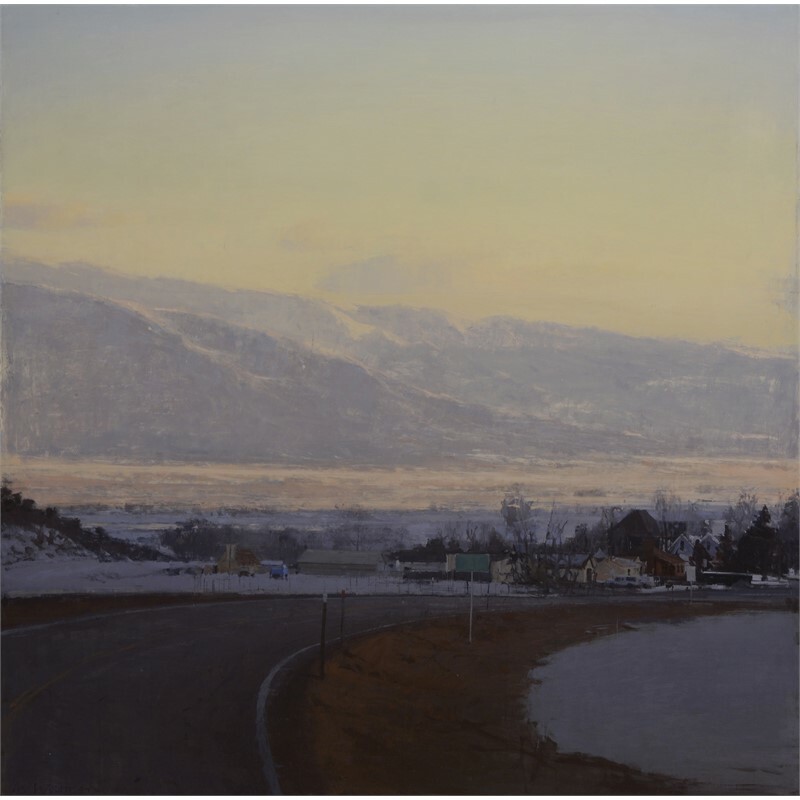 He is currently represented by Evoke Contemporary Gallery in Santa Fe, New Mexico, Gallery 1261 in Denver, Colorado and David Ericson fine Art in Salt Lake City, Utah.